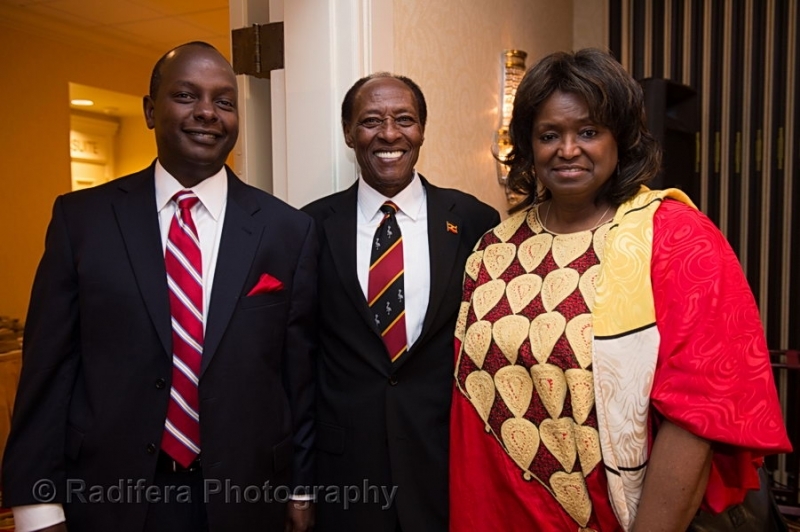 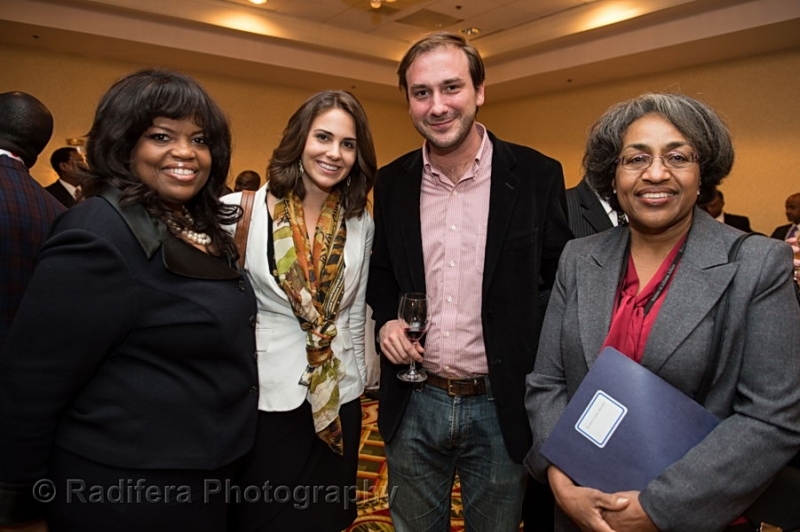 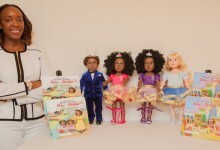 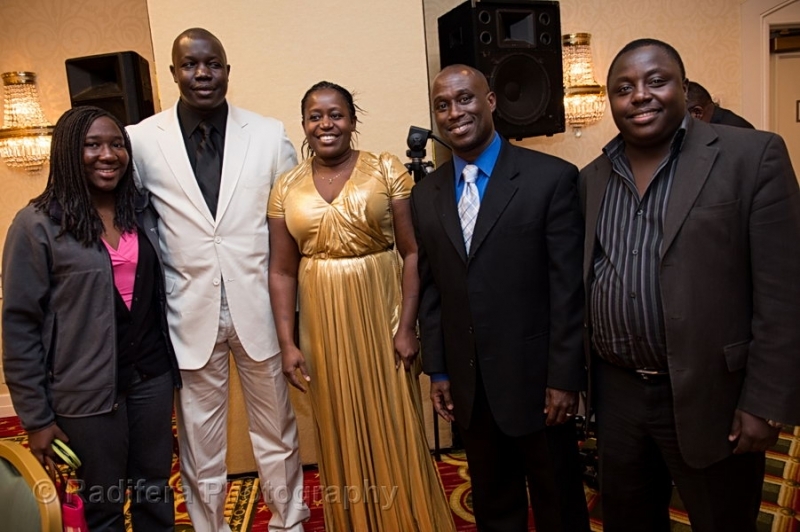 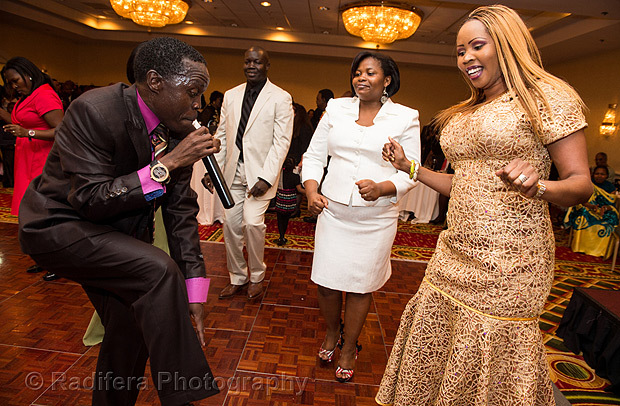 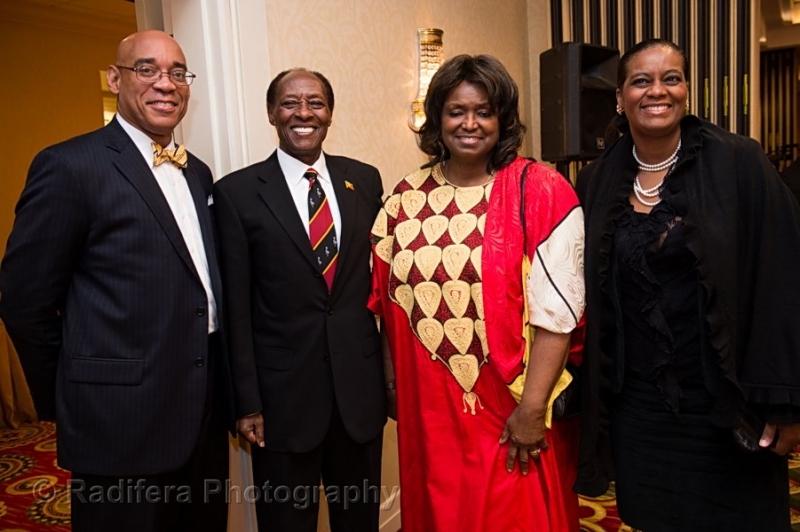 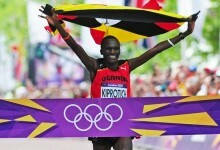 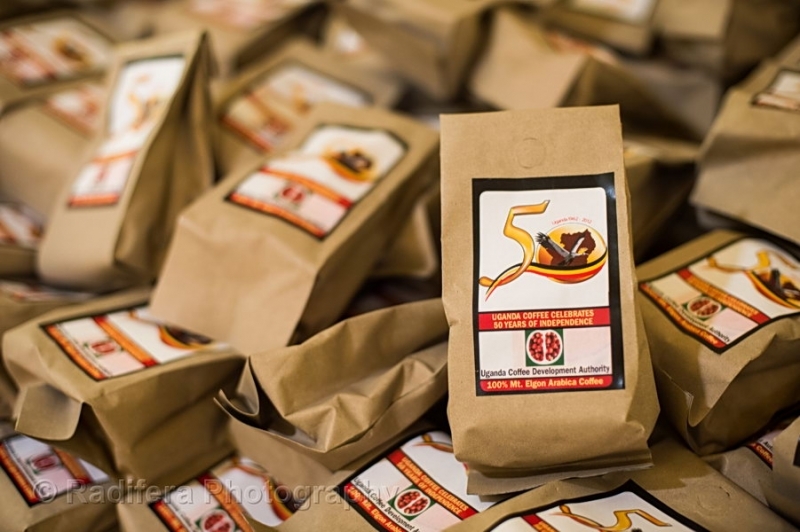 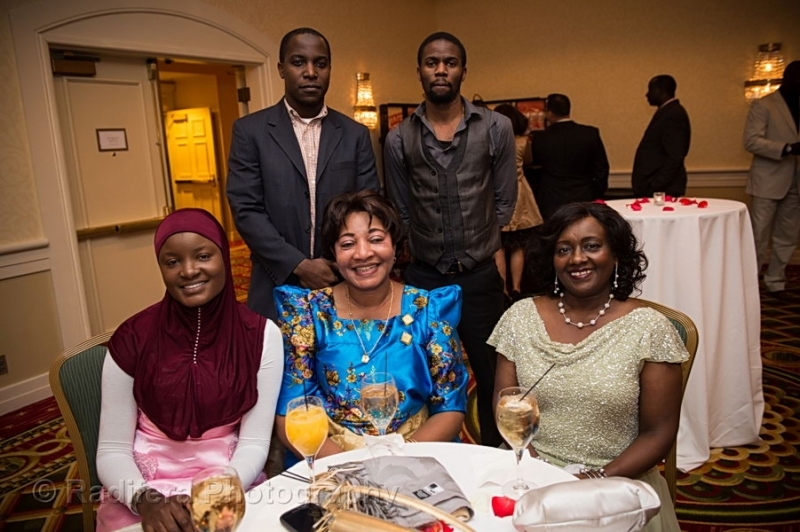 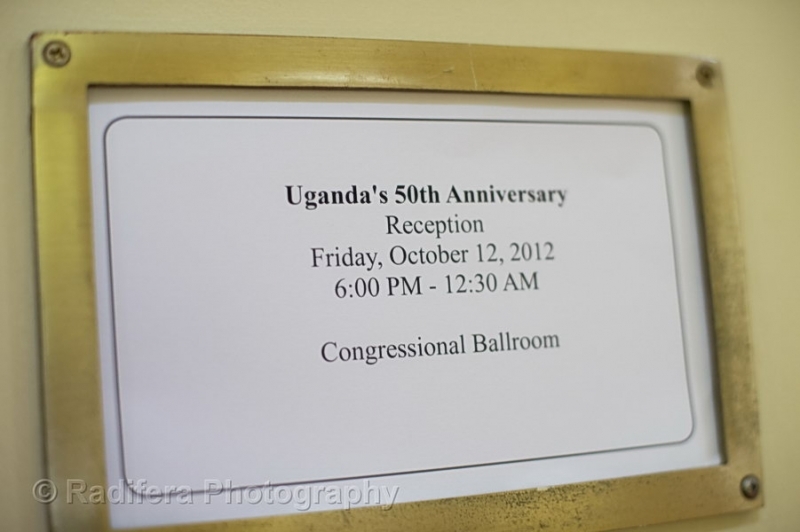 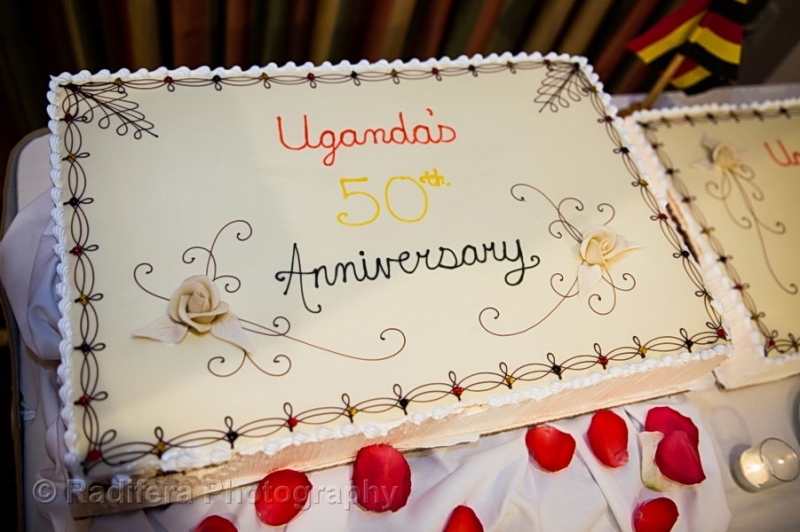 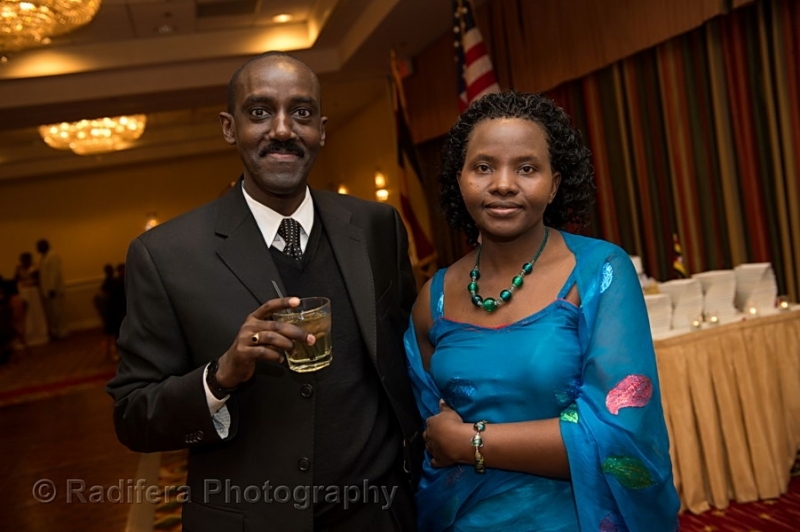 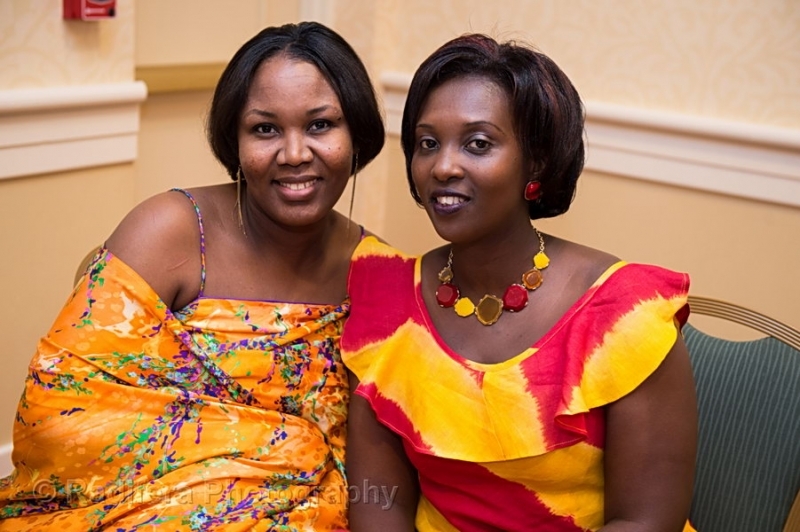 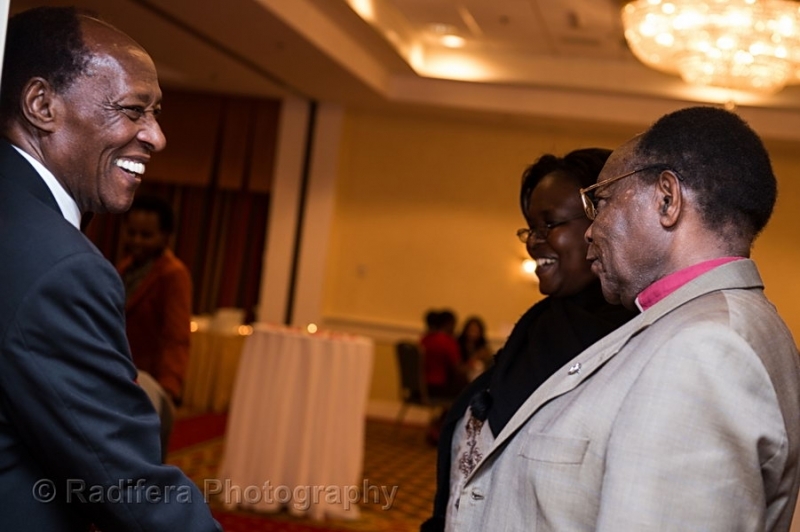 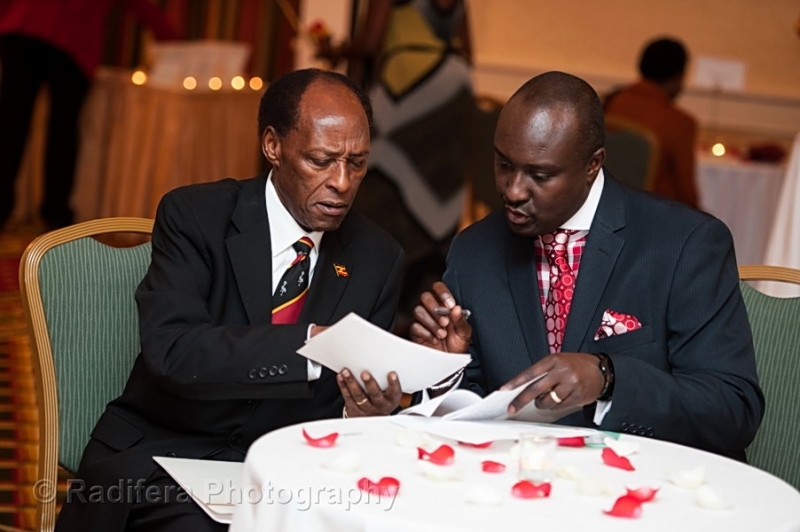 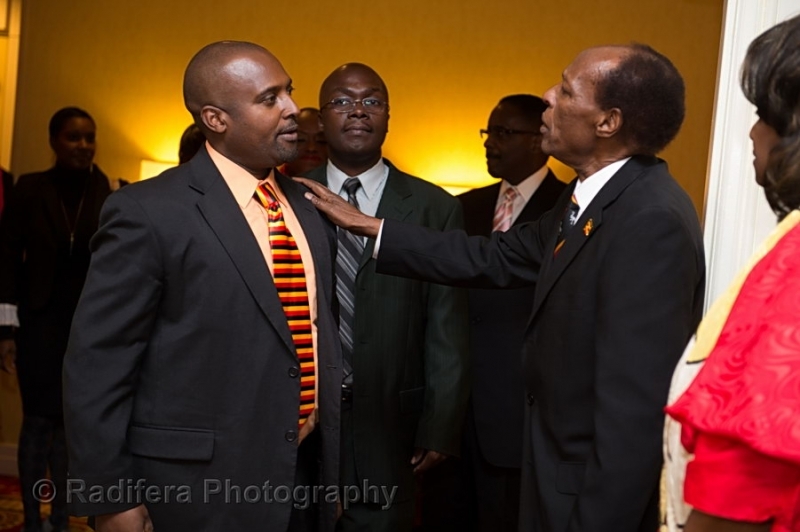 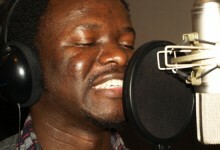 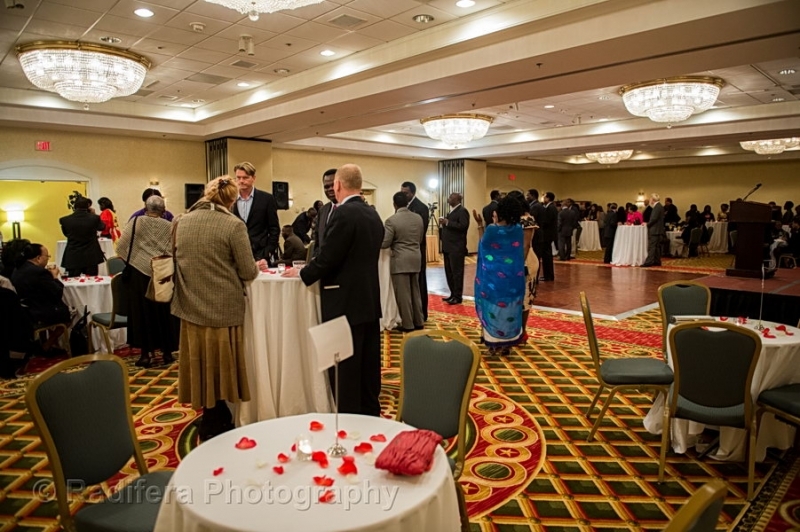 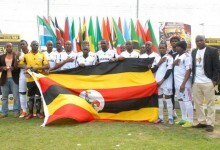 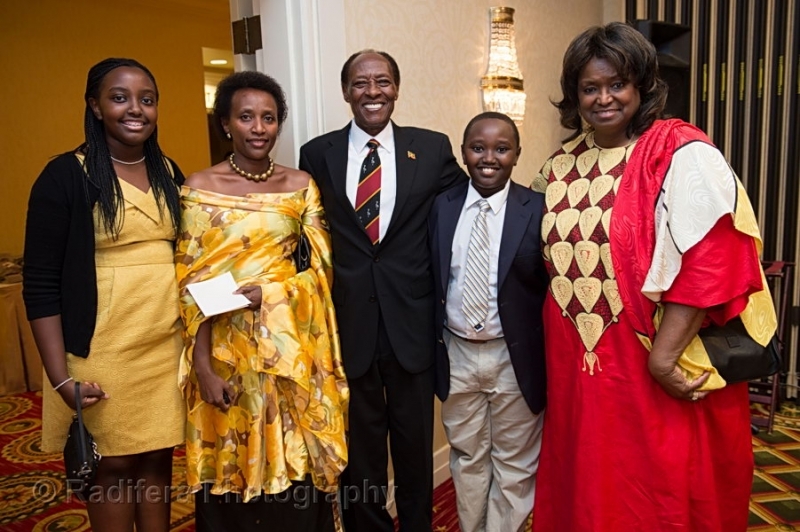 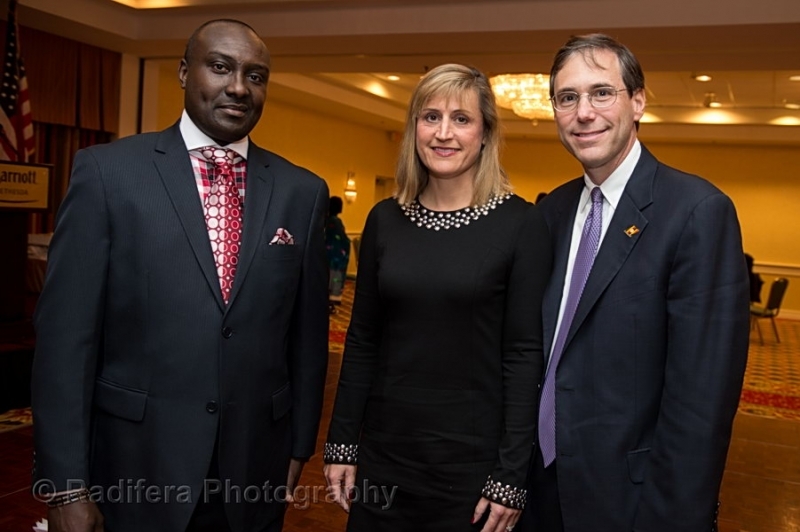 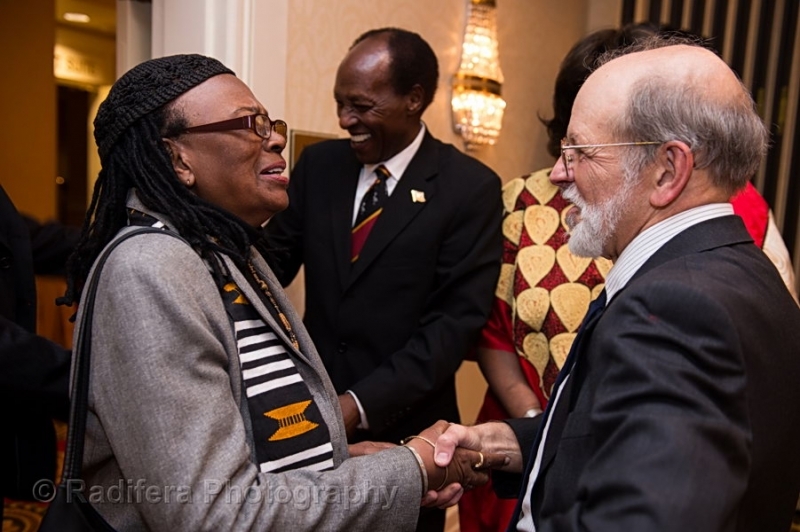 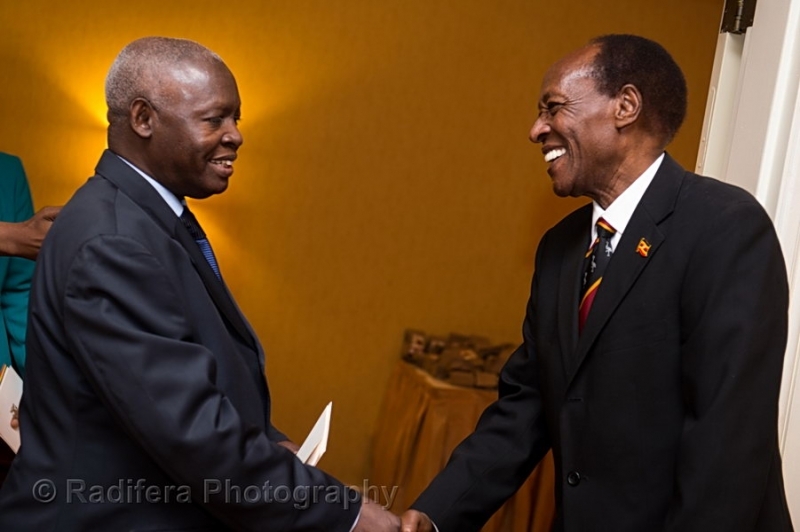 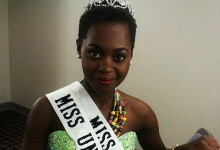 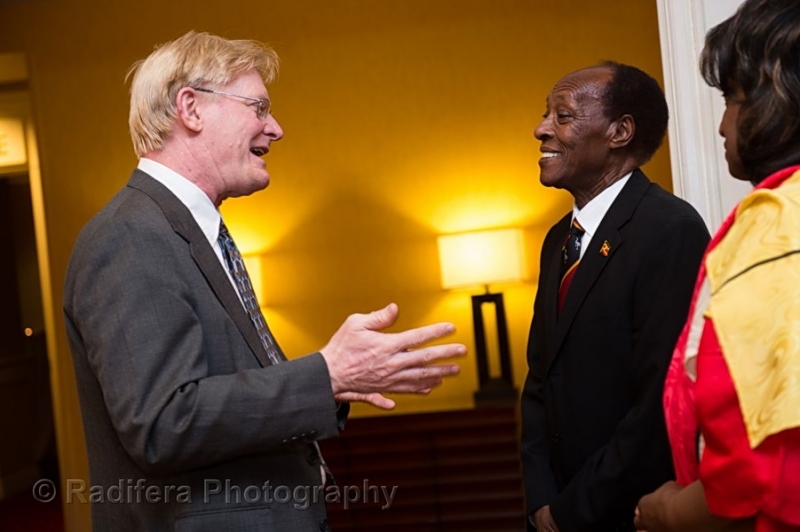 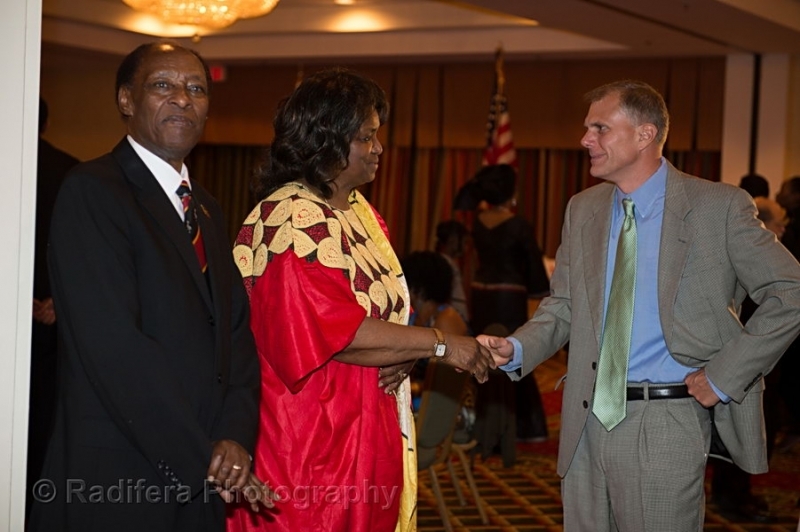 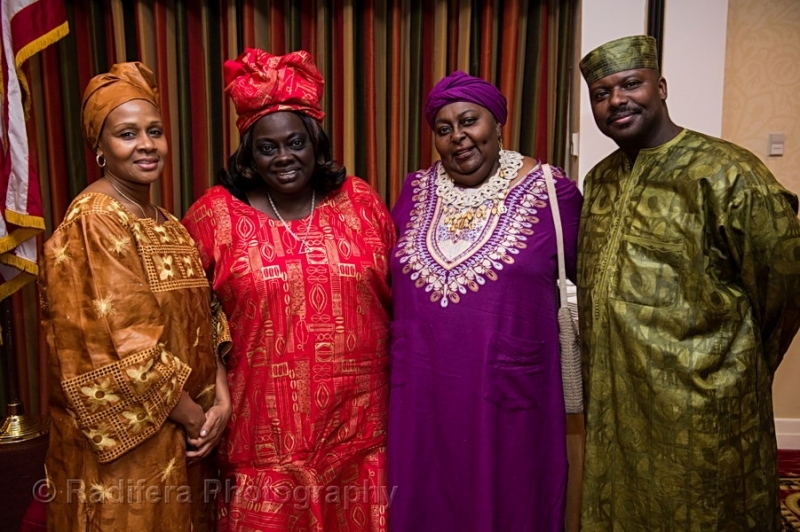 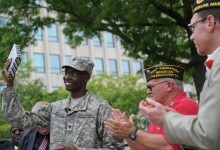 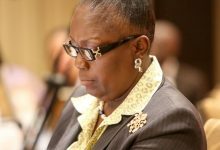 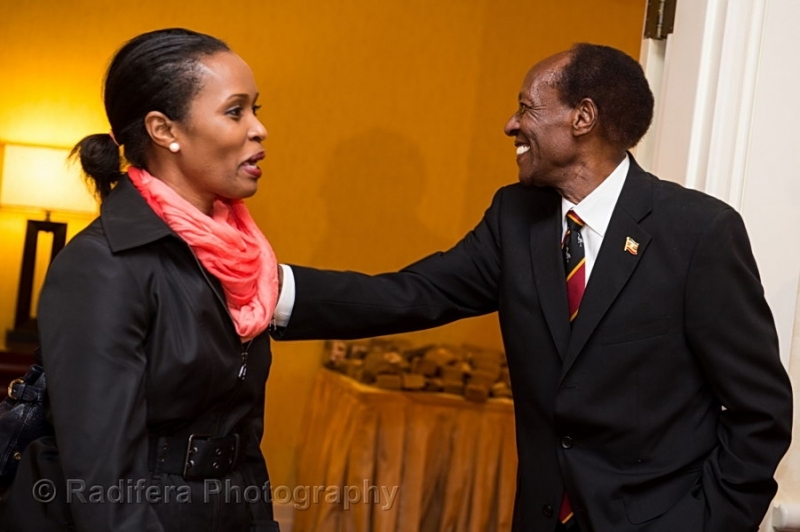 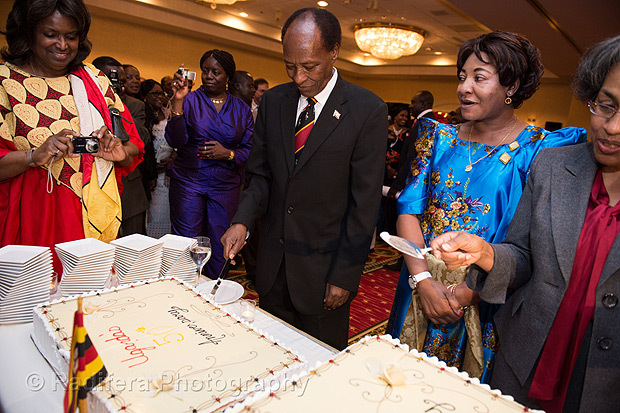 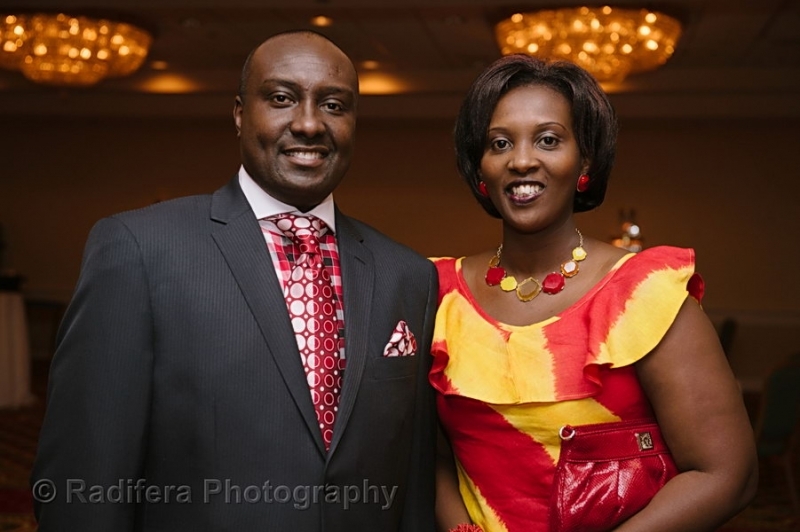 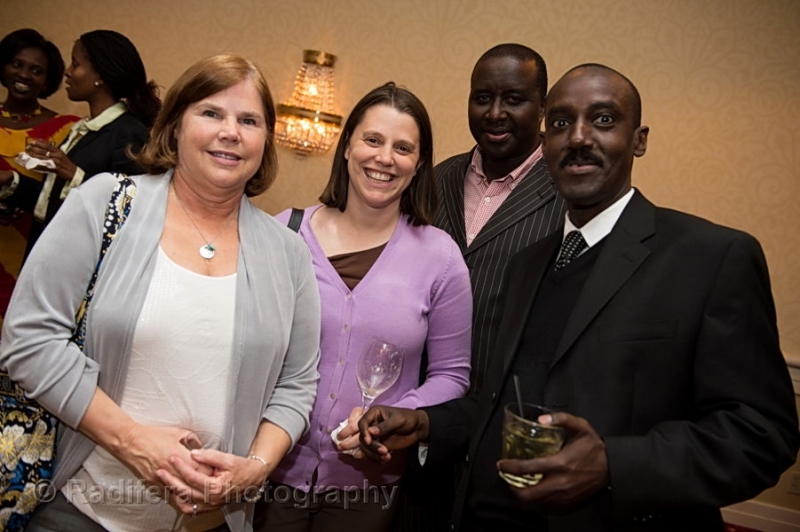 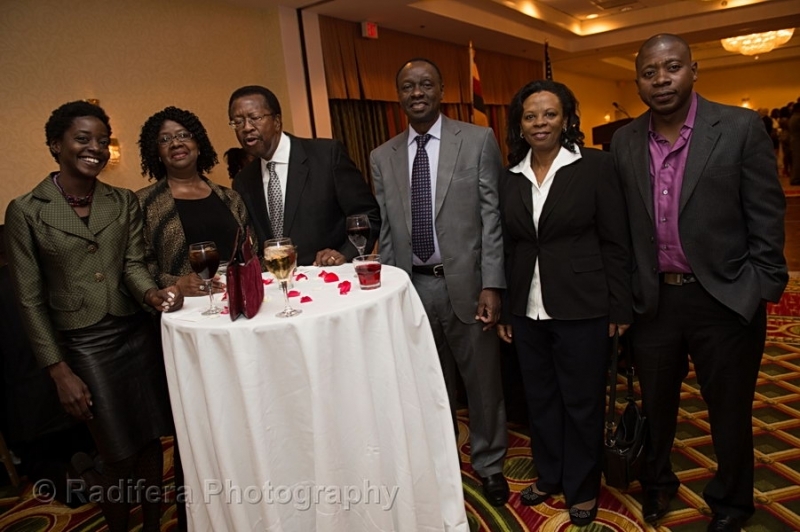 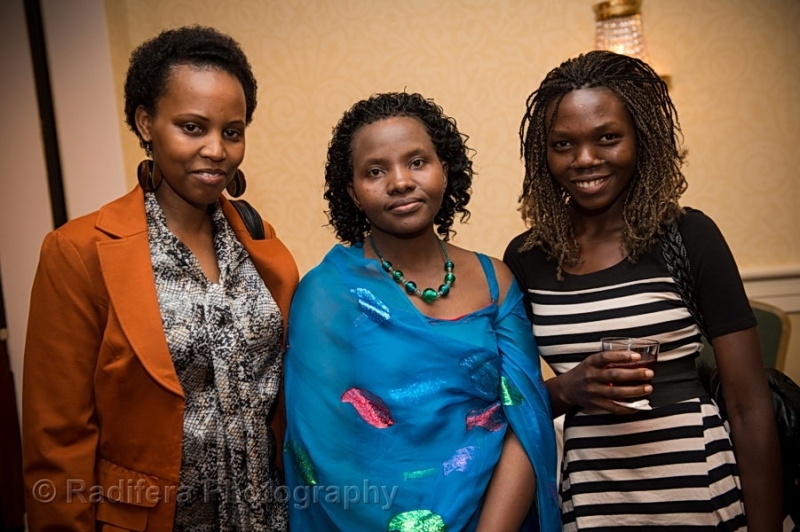 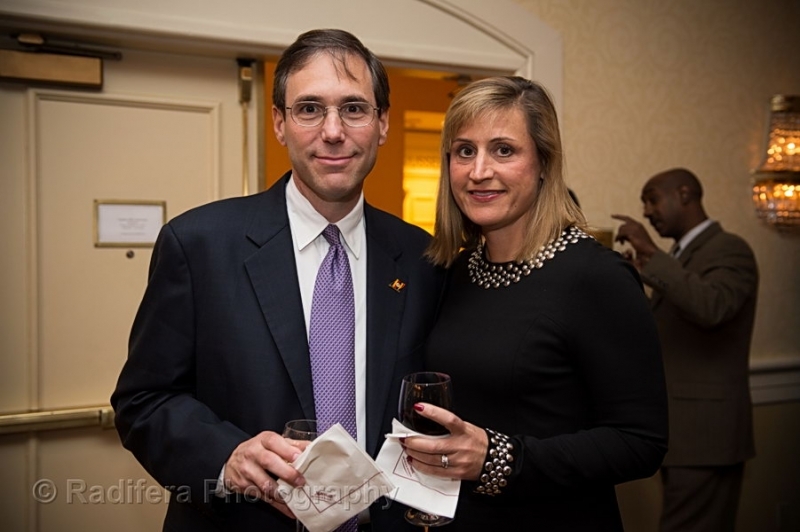 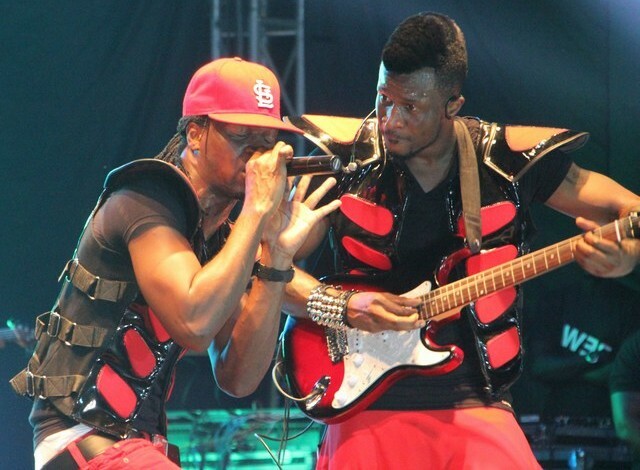 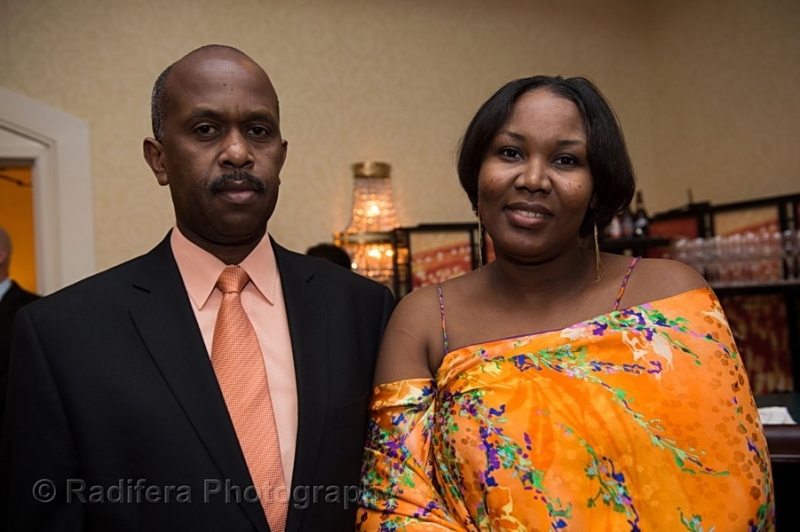 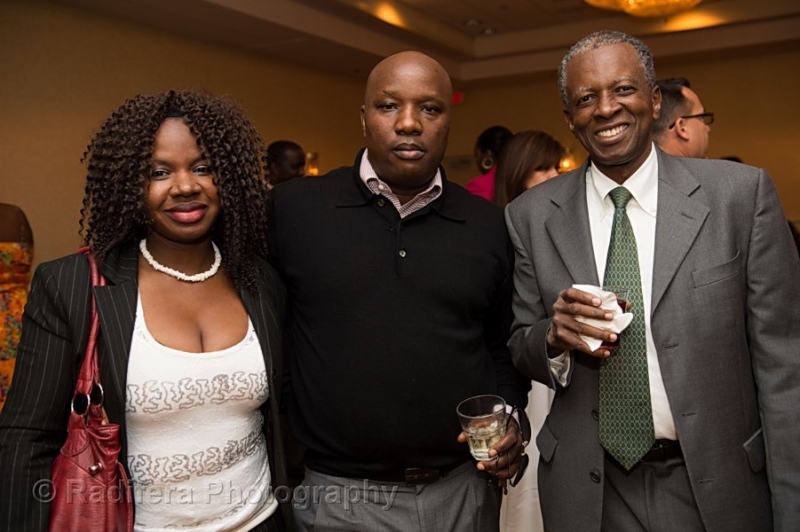 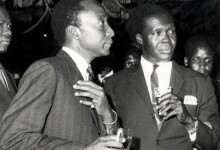 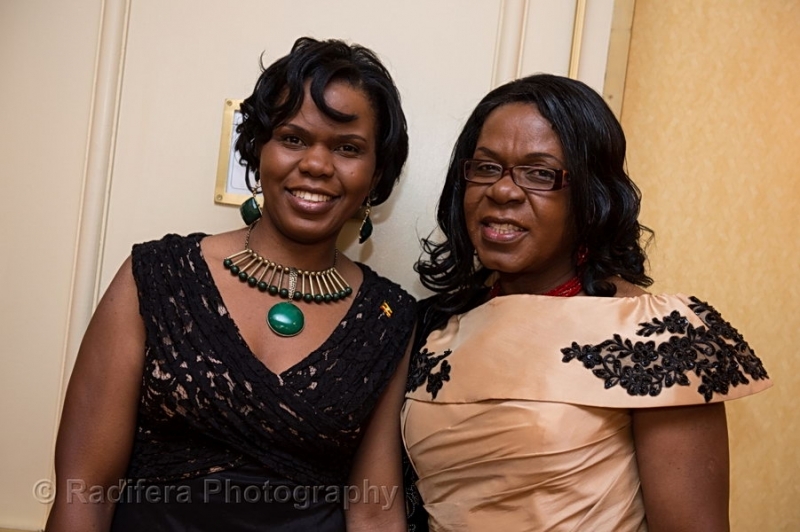 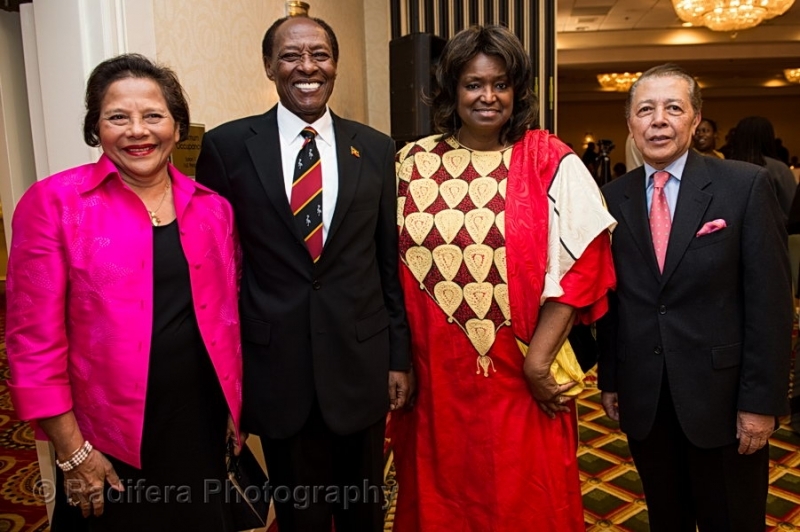 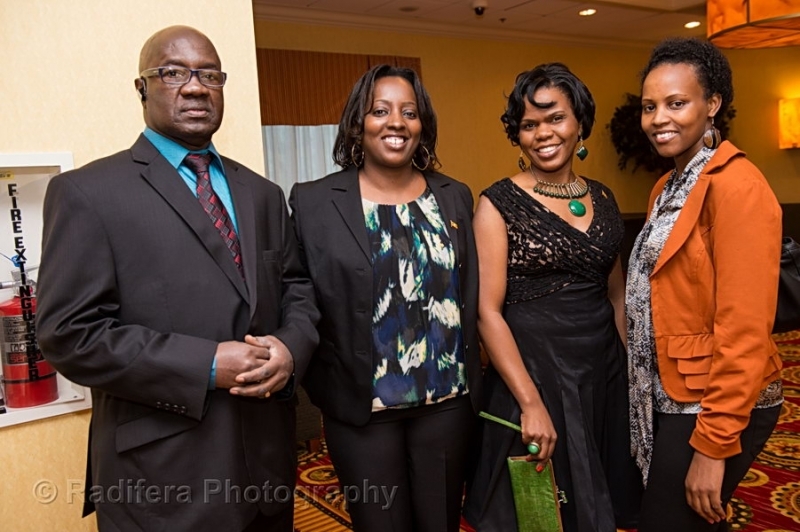 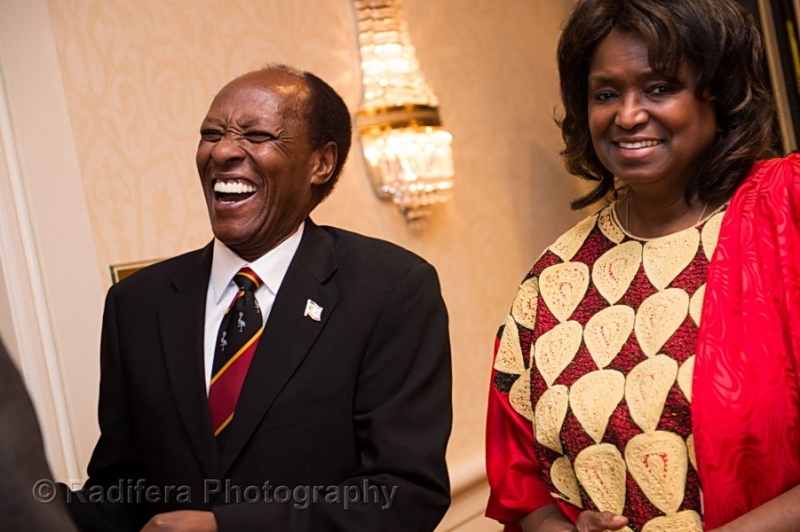 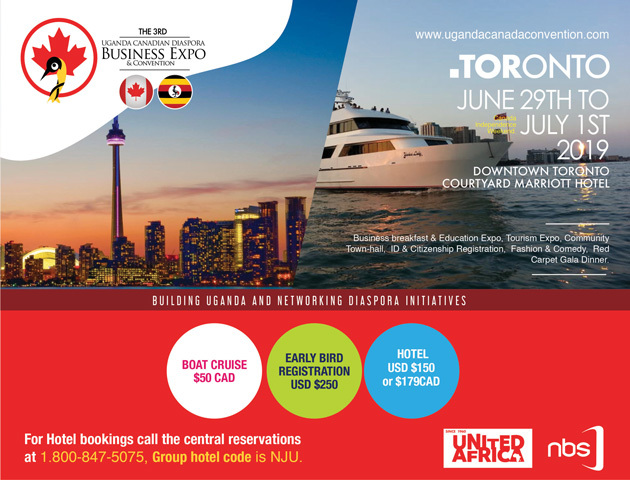 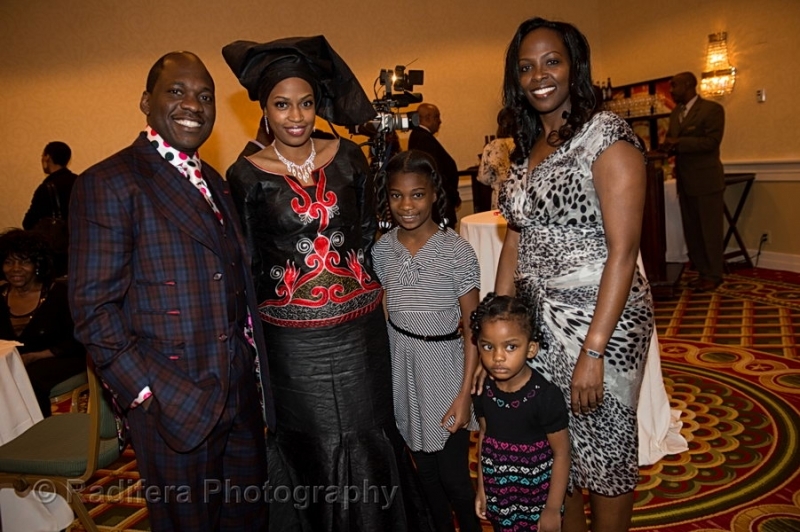 Photo highlights from the UG@50 Golden Jubilee Celebrations in Washington. 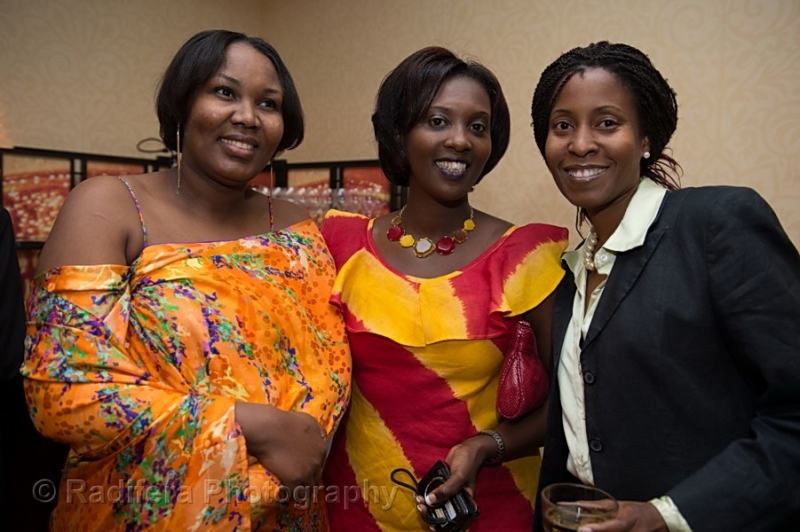 D.C.
Ugandans from Maryland, Virginia and Washington D.C came together to celebrate Uganda’s 50th Anniversary at a dinner with entertainment provided by Local Ugandan Artists. 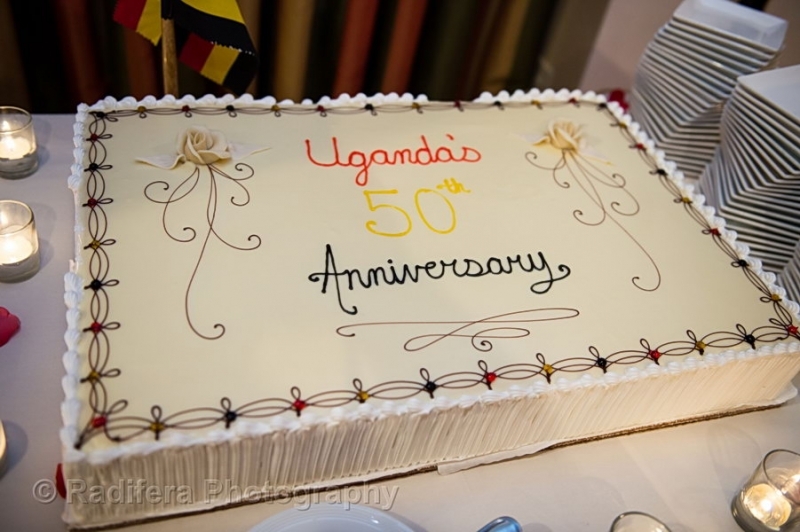 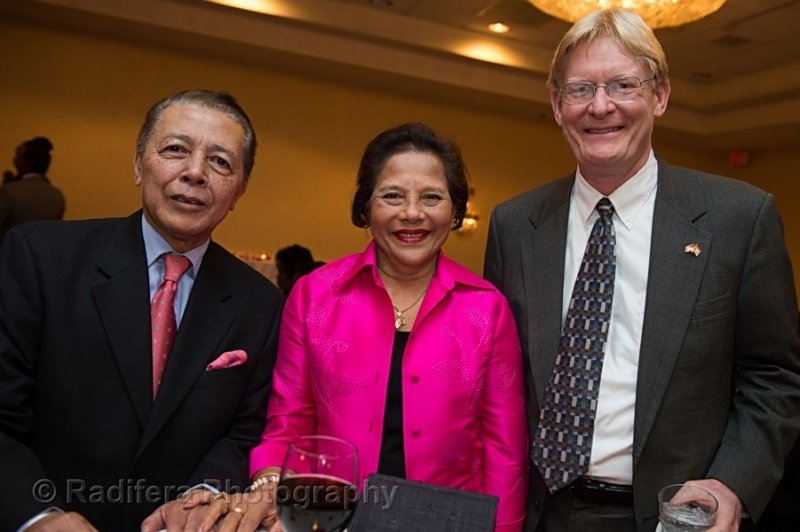 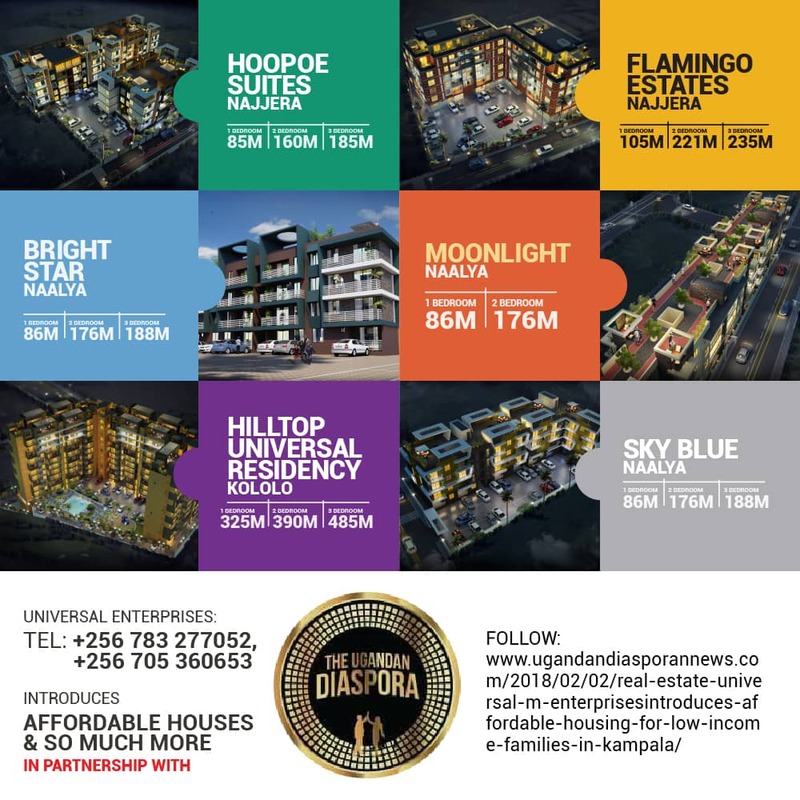 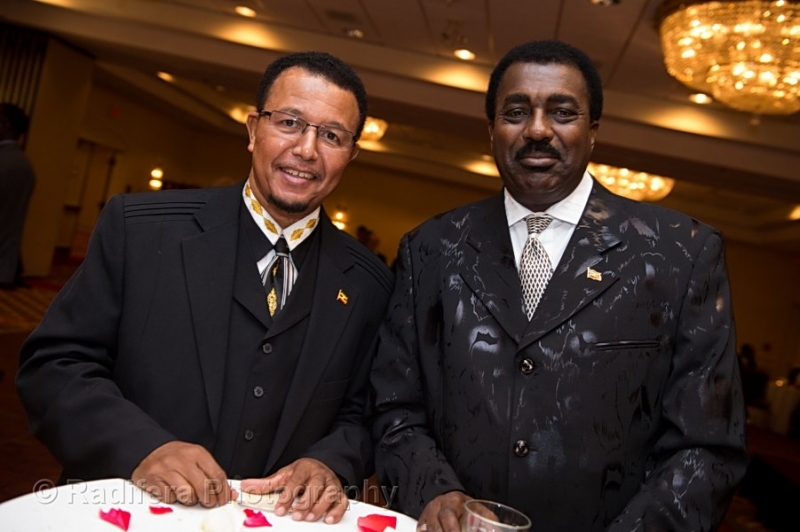 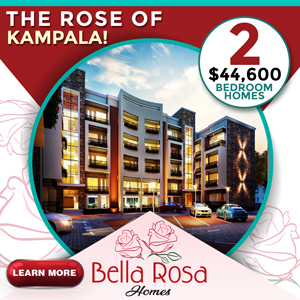 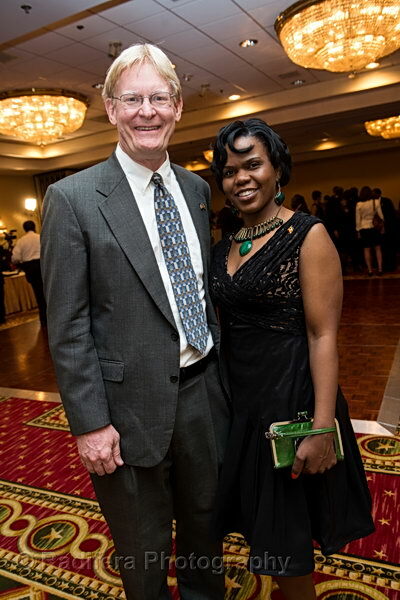 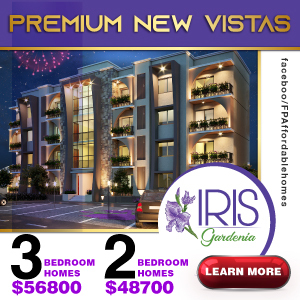 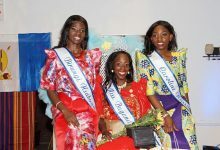 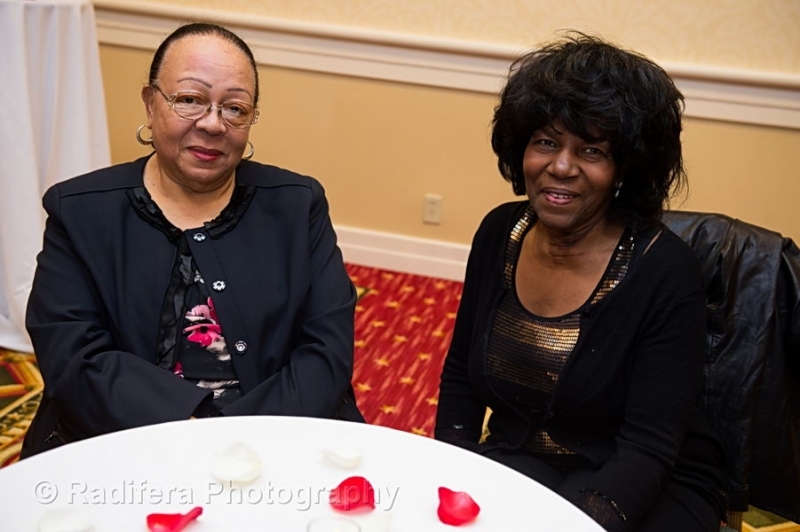 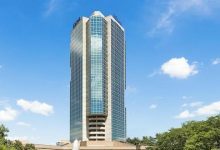 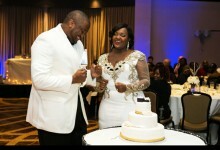 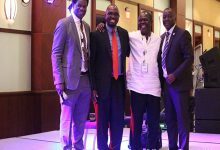 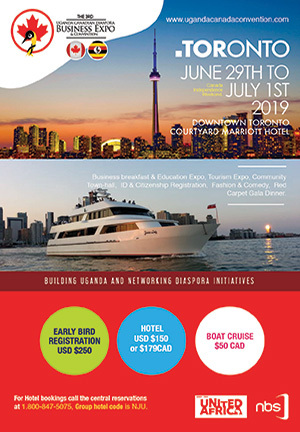 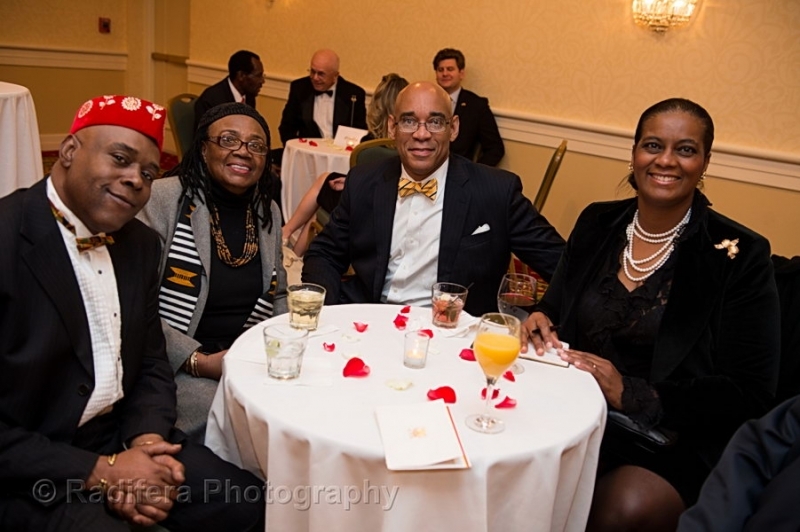 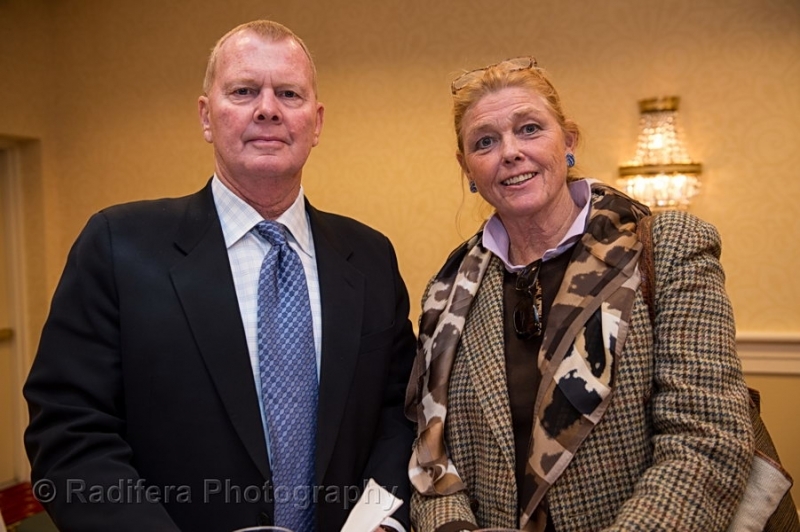 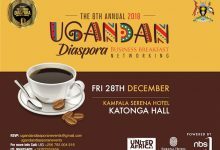 Here are some highlights from the Golden Jubilee event and Dinner that took place at the Marriot Hotel in Bethsday Maryland. 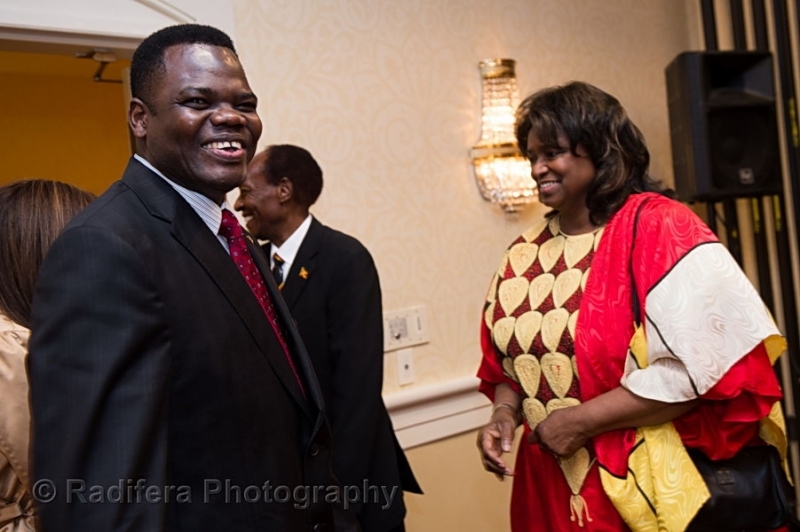 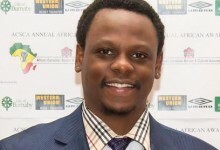 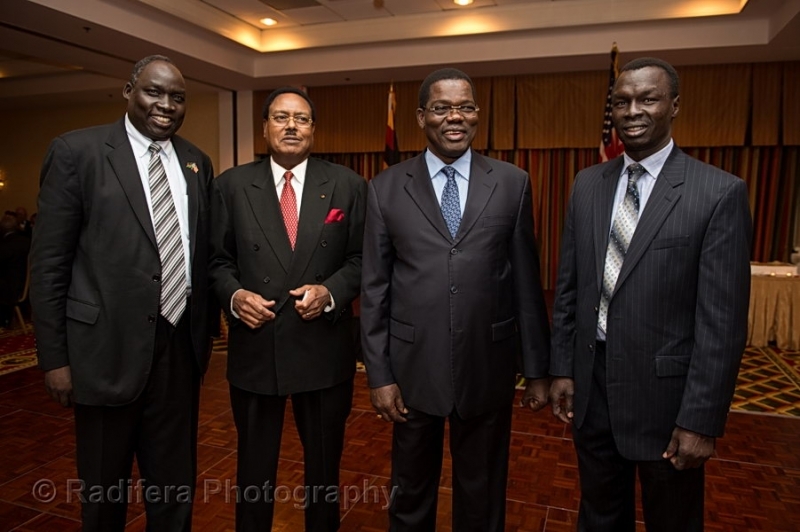 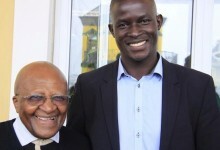 The dinner was hosted by Ambassador Kamunanire and attended by dignitaries from around the DC area. 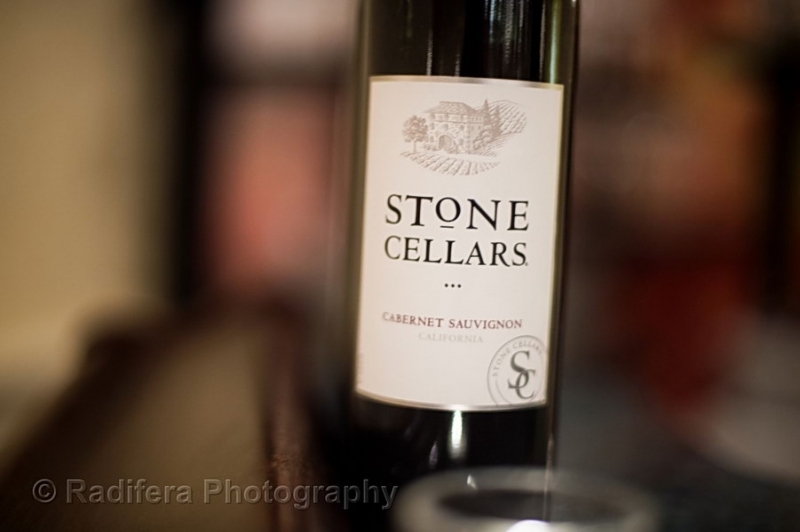 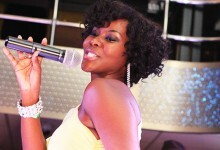 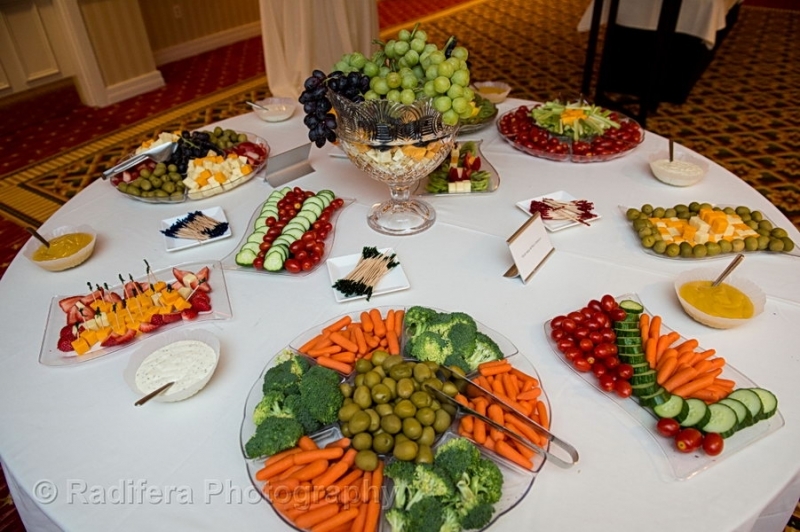 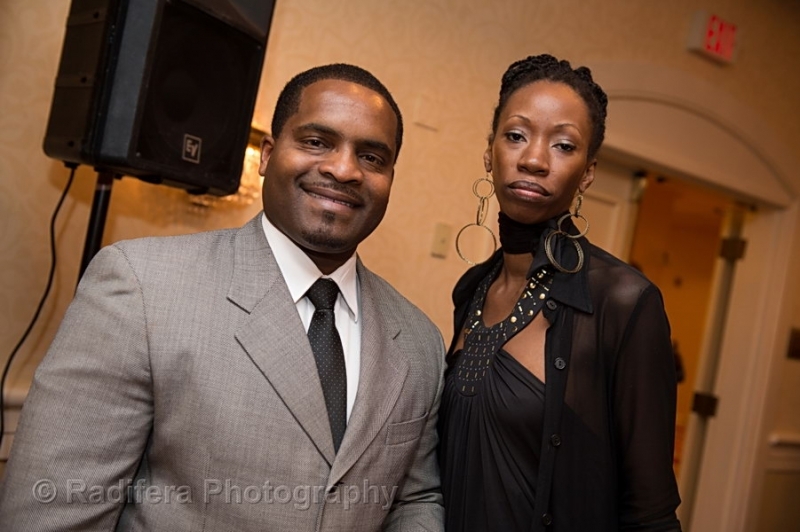 Photos provided by Radifera Photography.